Mazda has had the best start to a year ever, selling over 10,000 vehicles in March on its way to setting a new Japanese financial year sales benchmark. 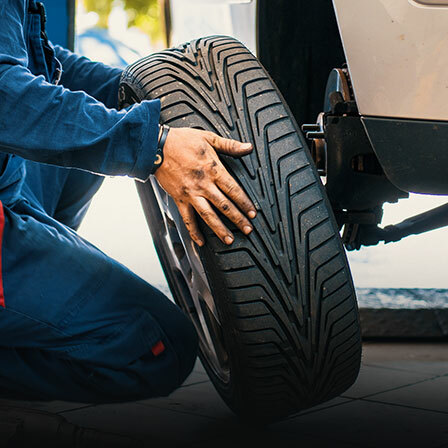 According to VFACTS figures released today, Mazda currently tops four of the nation’s most popular sales segments having sold 10,228 cars, SUVs and utilities in March, and holds a healthy 9.8 per cent market share. Mazda’s March record means Mazda has sold in excess of 10,000 vehicles over three successive months for the first time. 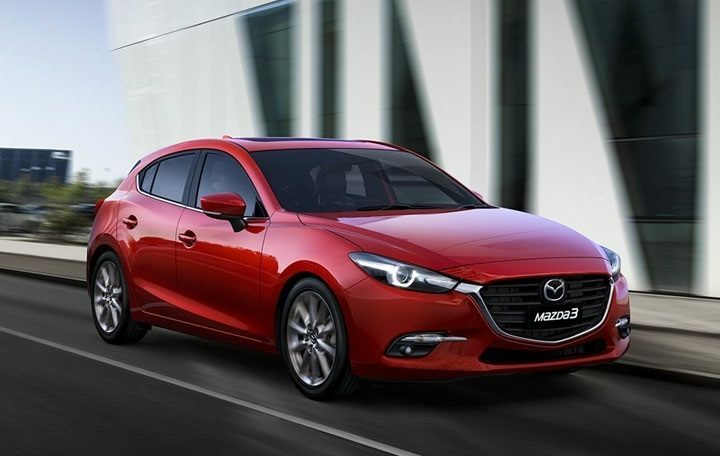 With a record 30,449 first quarter sales – up 7.7 per cent Year-On-Year (YOY) – Mazda has a 10.7 per cent slice of the Australian market and maintains its position as the country’s leading full-line import brand. 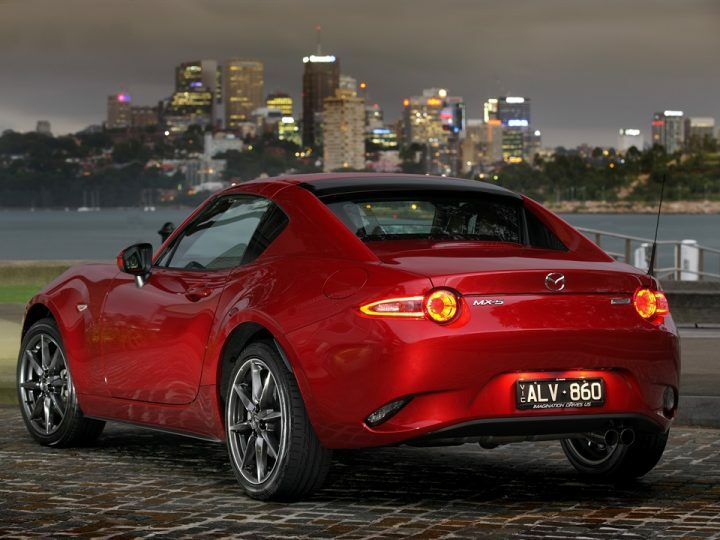 The strong start to the year has helped Mazda post a new Japanese financial year record. With 116,193 retails from April 1, 2015, to the end of March this year, sales are up by 14,994 units or 14.8 per cent YOY. Mazda’s sales increase accounted for 66 per cent of the total market growth (22,623) recorded by the top 10 car makers during the April to March period. After a strong March, Mazda nameplates lead the competitive light and small passenger, and small and medium SUV sales segments. It is also the first time that Mazda has topped four segments at the same time. 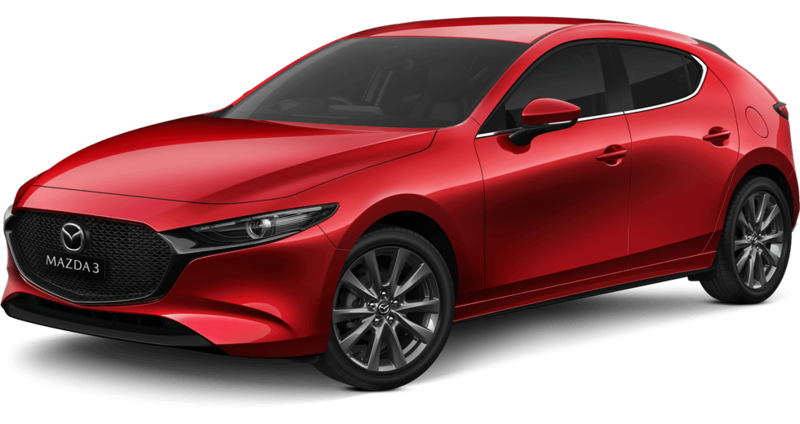 The ever-popular Mazda3 enjoyed 3,145 sales last month and is the nation’s most popular car to the end of March, while Mazda2’s 1,150 March sales narrowly keeps it ahead of its nearest rival in the light class. 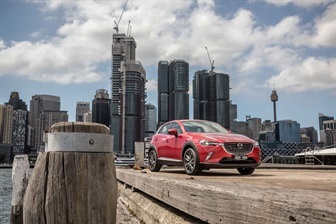 Mazda CX-5 has returned to the top of the medium SUV segment, and is Australia’s most popular SUV, having sold 2,252 units last month. Its first quarter performance also saw it enjoy its best start to a year ever with 6,158 sales. 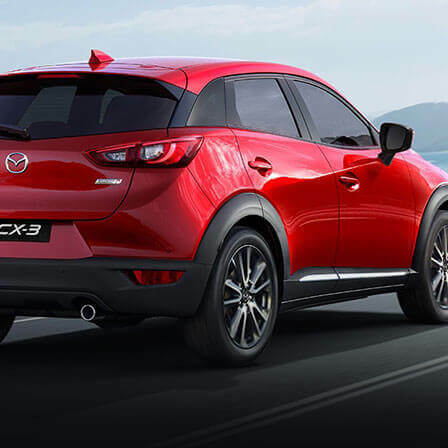 Now on sale in Australia for a full 12 months, Mazda CX-3 had a record March with 1,755 sales. Since launch, 17,183 vehicles have found new homes making it the country’s best-selling small SUV. 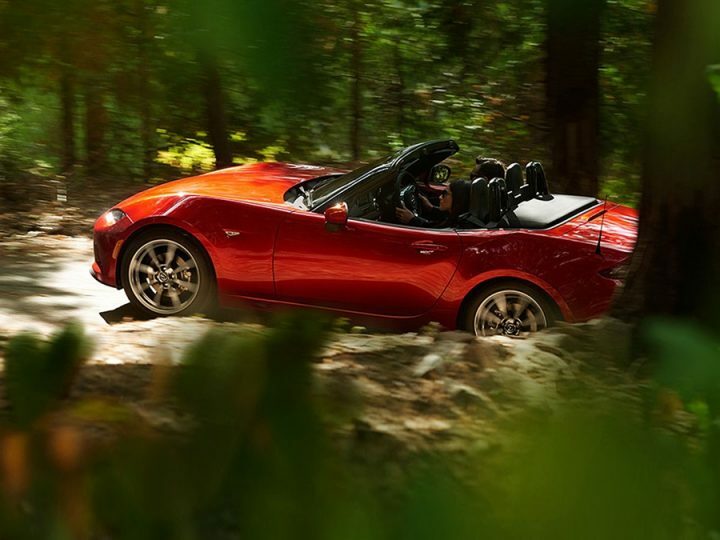 Having unveiled the All-New Mazda MX-5 RF at the recent New York International Auto Show, interest in the MX-5 is at an all-time high. 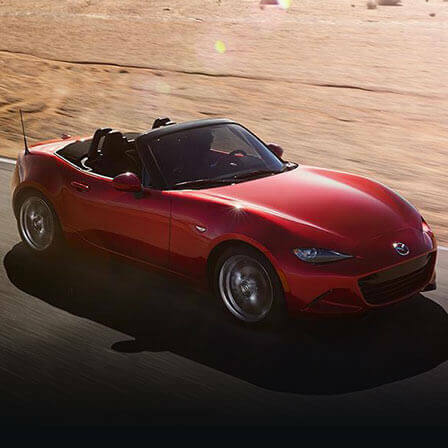 Currently available with a choice of two grades, two engine and two transmission types, the MX-5 had its best March since 1999, with 192 sales. Recently awarded 2016 World Car of the Year and World Car Design of the Year, Mazda MX-5 also had its best-ever start to a year with 516 retails. In support, New Mazda BT-50 recorded 1,236 sales last month; while Mazda6 maintained its position as the nation’s most popular mid-sized import under $60,000 with 384 March sales. Additionally, having sold 114 units last month, and with current generation stock dwindling, the Brand-New Mazda CX-9, which is due to arrive mid-year, can’t come soon enough.